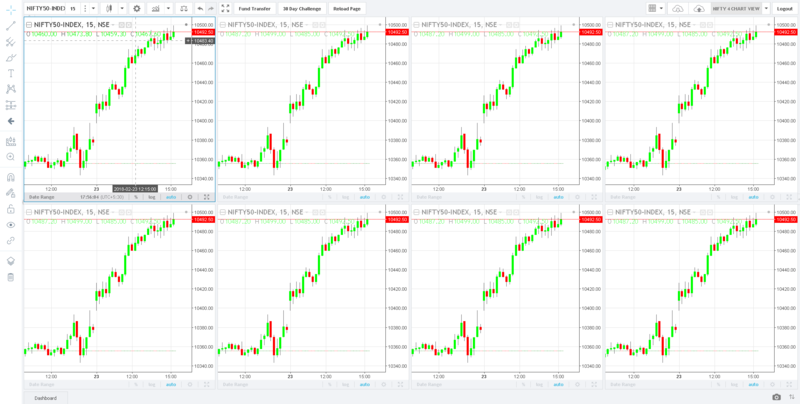 This feature gives you the option to view up to 8 different charts on the same screen. 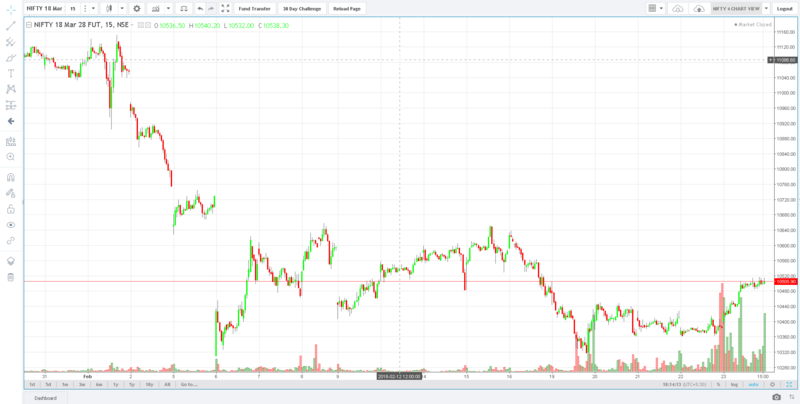 Multi-Chart view is ideally useful for daytrader’s and makes trading very productive. 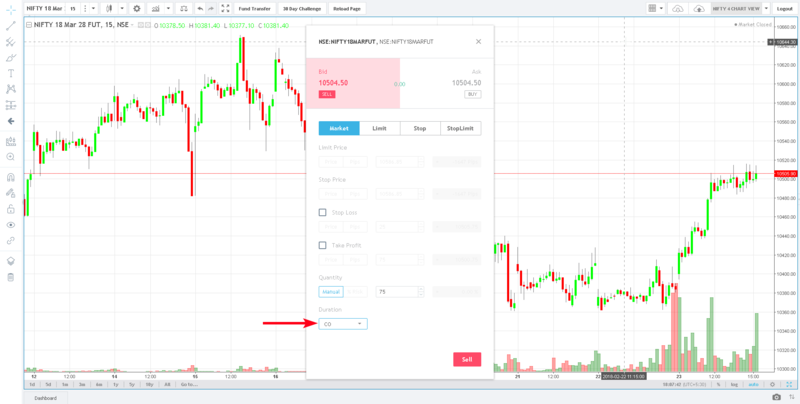 The Fyers web Trading platform has an option to place orders directly from chart. Chart Analysis, Order management and profit tracking from the same screen. Makes Chart analysis and Order management less time consuming. 3.Cover Orders on Fyers Web Trading Platform. The latest version of Fyers Web Platform now supports Cover Order product type. Cover orders provide higher leverage for day-traders in India. 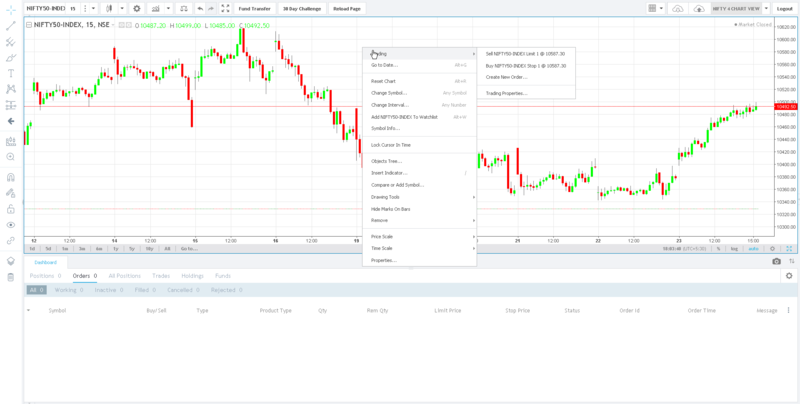 Fyers Web Trading platform offers continuous Futures chart back-fills. A very useful for Nifty and Bank Nifty traders. All chart settings, drawings and custom studies are saved on the cloud. You can open the chart from any computer and start from exactly where you left off. 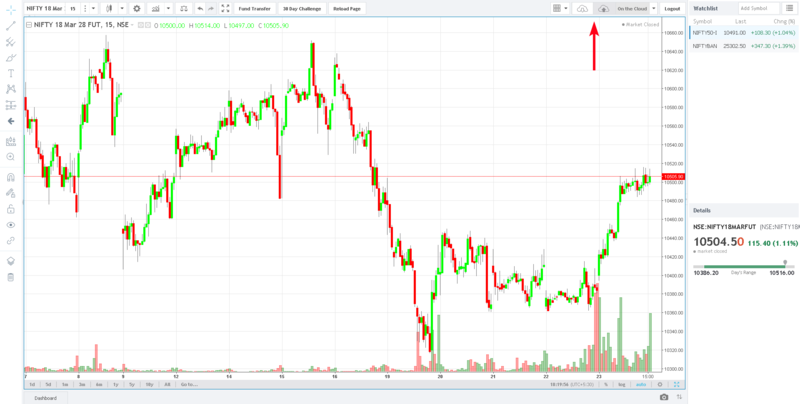 This entry was posted in Fyers One and tagged fyers, fyers web, fyers web trading platform features. Bookmark the permalink.